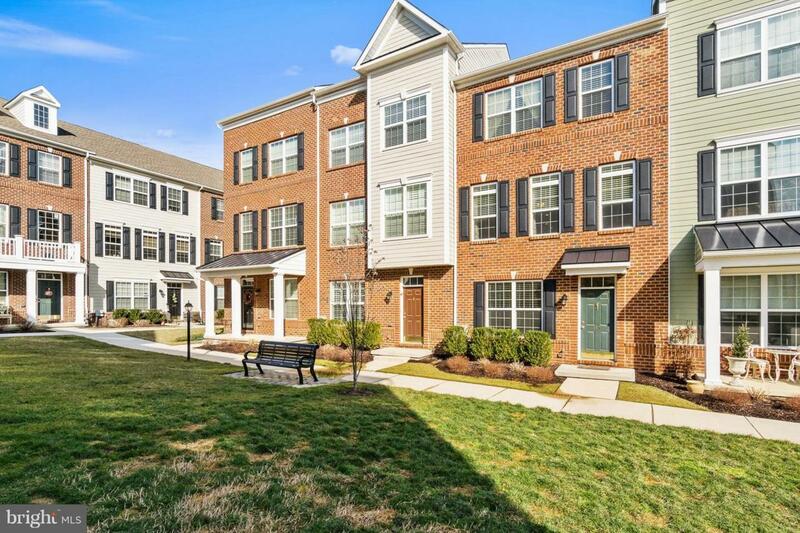 Opportunity knocks in this newer community at Darley Green. No need to wait for a 'new-construction' home when this Carlyle model is ready today. 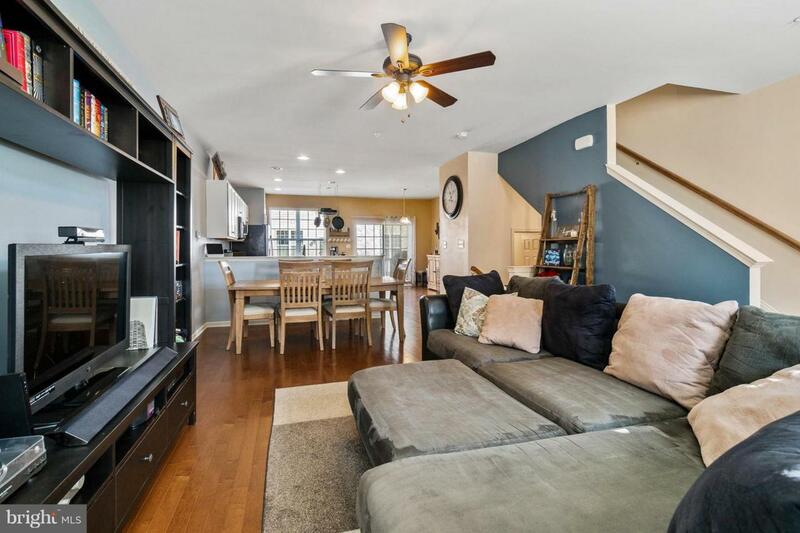 With all the right amenities, upgrades and modern conveniences offered in this 'ready-to-go' town house you can't go wrong. 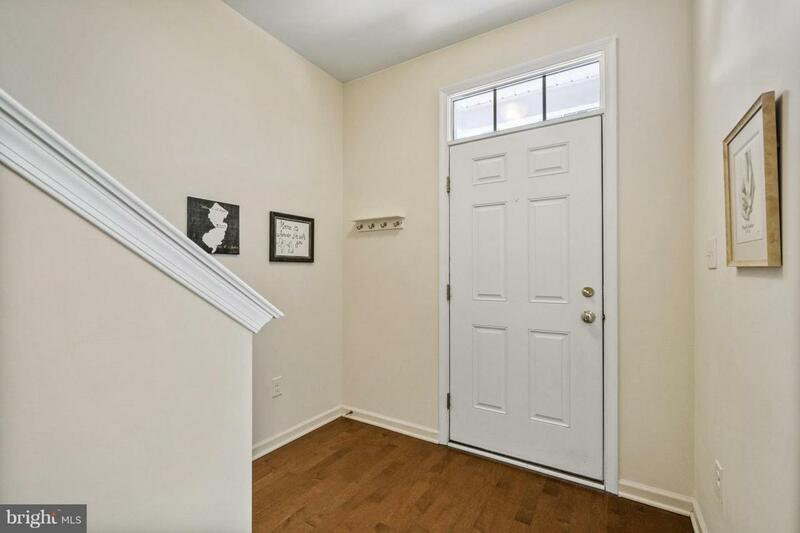 Walk right into the ground level foyer and open room (currently used as a workout room) before going up to the spacious main level of your large living/dining (all hardwood flooring) space, which opens nicely to your awesome kitchen that comes complete with a center island. This true chef's kitchen has 42" cabinets, granite counter tops and a full stainless steel appliance package. Beyond the eat-in space is your private deck which is great for your out door grill, potting table and more. Upstairs has a master suite complete with a private bathroom inclusive of a soaking tub and stall shower. Additionally there are two more bedrooms, a second full bathroom and laundry closet. Don't wait for a moving time line on a 'new construction' home. 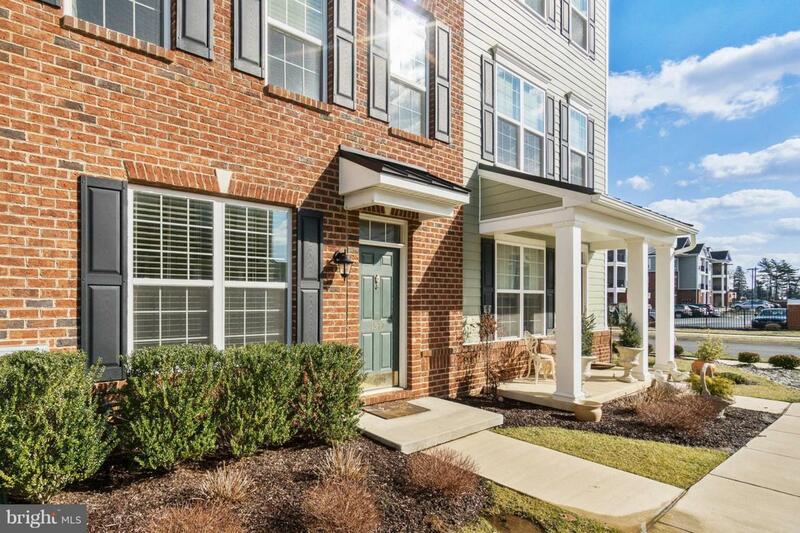 Come make this town house your town home today and pick the settlement date that works best for you.